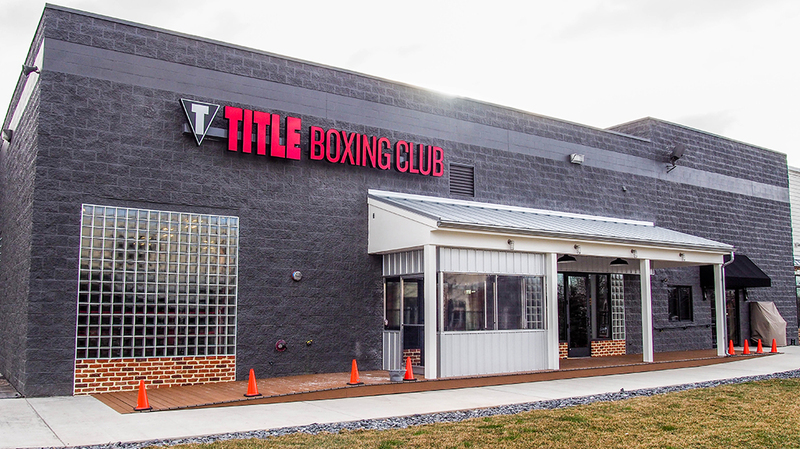 Title Boxing Club - Pyramid Construction Services, Inc.
Pyramid Construction Services, Inc. served as General Contractor for the new home Title Boxing, located on the Carlisle Pike in Camp HIll. 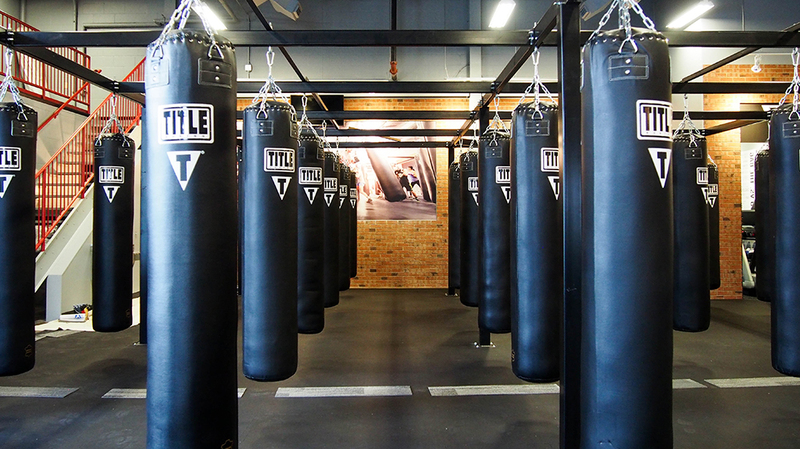 This 3,128 sq. 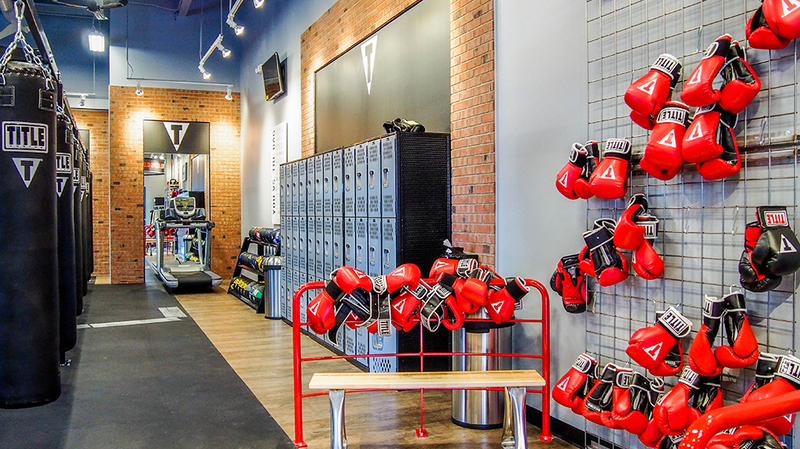 ft. fitout included a large boxing training room and bathroom space. 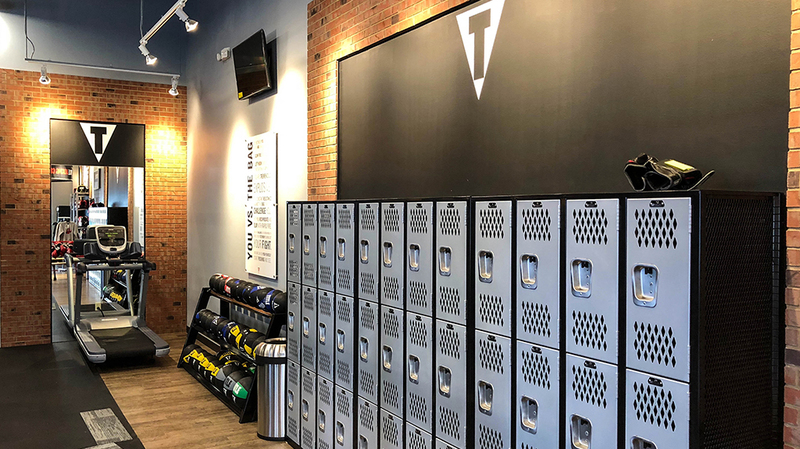 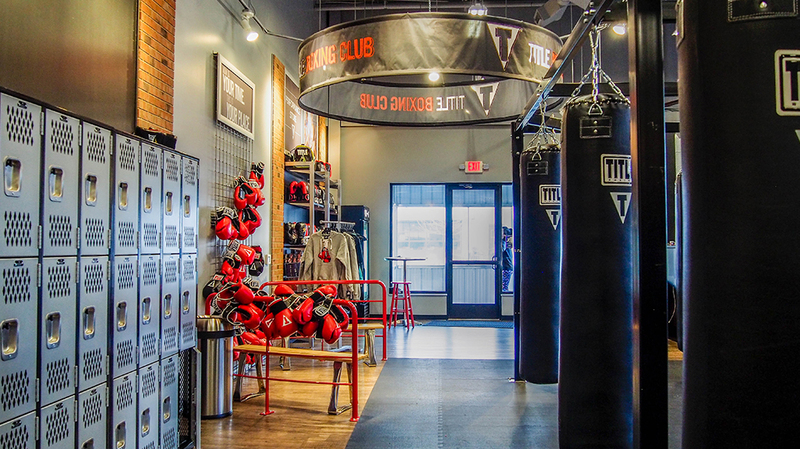 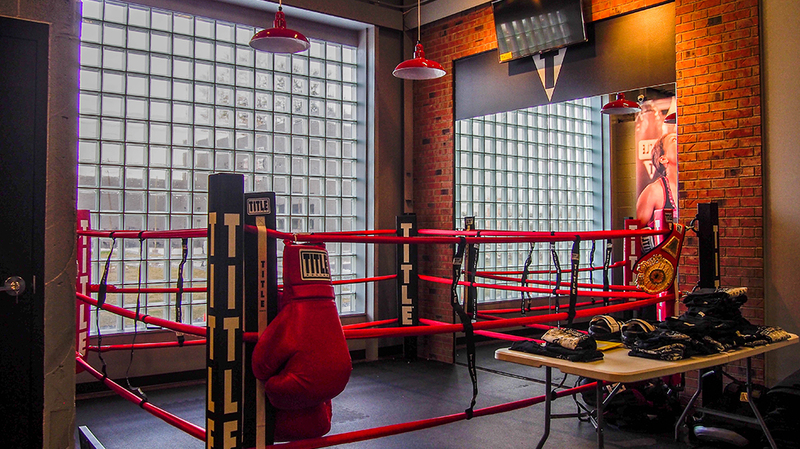 The facility includes multiple suspended punching bags, a practice ring area, a reception desk and a small retail area.Thin brick was used as an accent on some of the walls. 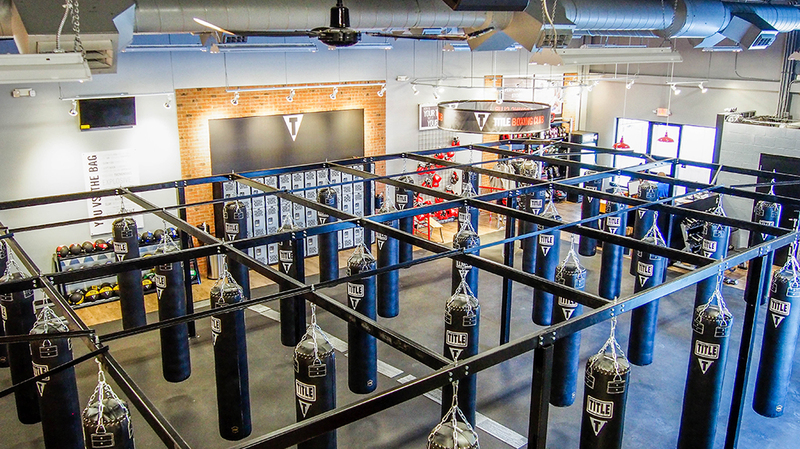 Pyramid worked around an incomplete shell and with various vendors to complete the job successfully in two months.